If you are looking for the best value for money, we at Cleaners Uxbridge are ready to provide you with namely that. All rates our cleaning services in Uxbridge come on are calculated in accordance to the individual specs of the job at hand. You will receive a free quote for the project that you would like to hire us for and our specialists are going to tell you about our special deals and discounts too. We believe that everyone deserves to have access to high quality Uxbridge covering cleaning services, and our fair prices are a part of that conviction. Check out our price list and request your free quote right here and now. 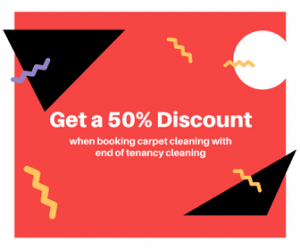 *The minimum price for any carpet cleaning job is £35 within the area.